so cute! i love the anchor one. just wish i wasn't so clumsy because i have to keep an otter box on mine. So cute! I love the gold and anchor one! Love them all but the whales are SUPER cute! 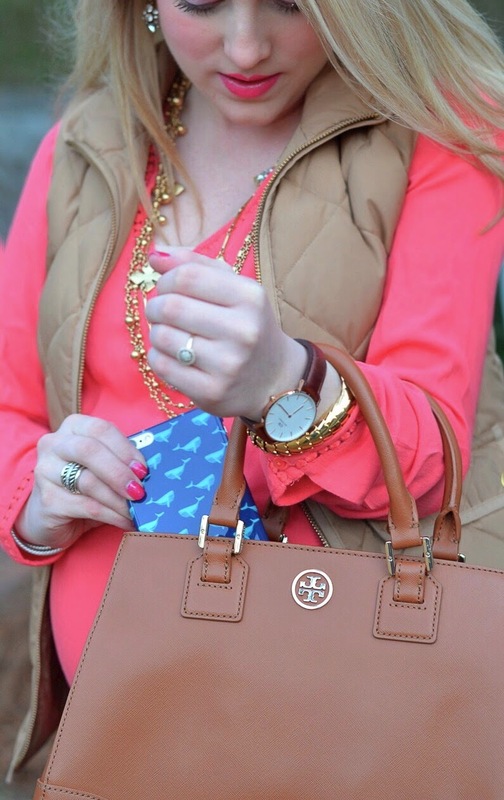 love the anchor case, so cute! I love the anchor and whale cases! Super cute! Omg this is so cute!!! I love your style so much.